The primary goal of our salon company is to provide a career path of growth and achievement for our team and to offer several options for our guests to meet their needs and budget. Guests may choose the stylist level that best fits their requests from skill set to budget. 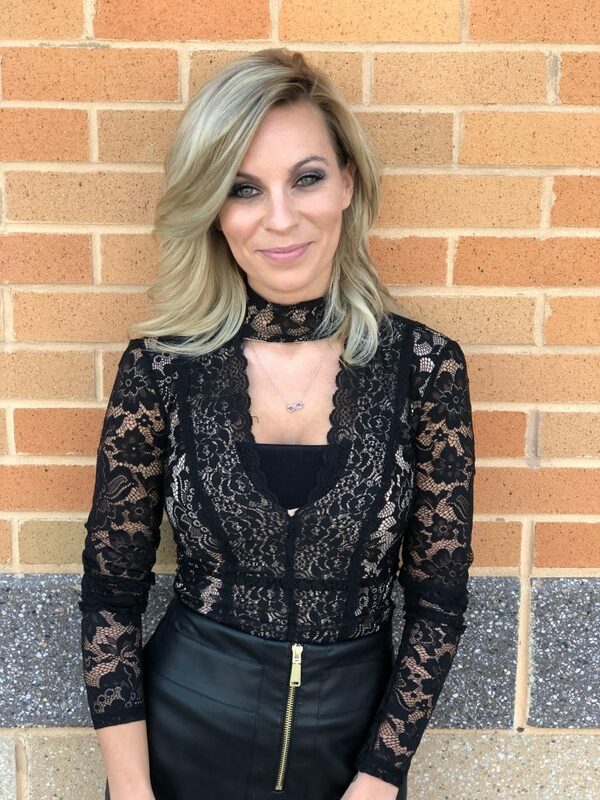 Expert Stylist/Educator – These are our most team oriented and highly trained professionals.All stylists at this level have an extensive knowledge of hair-cutting and coloring. They have learned the salon companies training program inside and out, allowing them to mentor our future stylists. In order to earn the title of expert , stylists at this level have undergone an abundance of additional classes & certifications. Master Stylist – These are our most experienced stylists within the salon. Each master stylist has completed an extensive amount of training & developed a large clientele. Senior Stylist – Our senior stylists have a wide range of salon floor experience. They are technically precise and are considered to be an advanced stylist. Designer Stylist – Our designers have exquisite skills.They are in demand from their clients. An array of advanced techniques are used from stylists on this level. Artistic – Our artistic stylists are continuing their education in our advanced program, They have completed our meticulous training program designed by Christy. They have knowledge of our foundation hair-cutting & hair-coloring techniques. With passion, motivation, and technique, they are working on perfecting all the services we have to offer. Protege – Our up and coming stylists, and new talent. Our protege’s have worked along side one of our expert stylists to cultivate our culture and their skill set. All of our new talent protege’s are licensed and have special introductory rates. * Please note these are students who are still learning and perfecting their foundation skills. Associate – Our associates are licensed and have completed cosmetology at the top of their class. They have earned their basic degree from school and have come to our company to earn their master’s. We only choose the most willing, dedicated, and passionate people for this program. They work with our expert stylists for 6-12 months depending on how fast they accelerate. Everyone’s learning curve is different. They work with our expert stylists to provide a celebrity experience. Please visit us in our charming location 14535 John Marshall Highway Suite 103, Gainesville Va.! Why wait to experience serenity? Our unique atmosphere, massaging shampoo chair and team are waiting to spoil all of Gainesville.